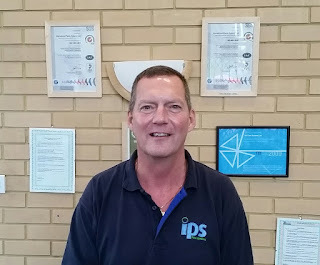 IPS Flow Systems, based in Seaham, County Durham are celebrating a successful audit by SGS to be certified to the new ISO9001:2015 & ISO14001/2015 Quality & Environment Standards. The Company worked with Guthrie & Craig who assisted with the transition of the management system following Annex SL, a new format which helps streamline the creation of new standards, and makes the implementation of multiple standards within one organization easier. 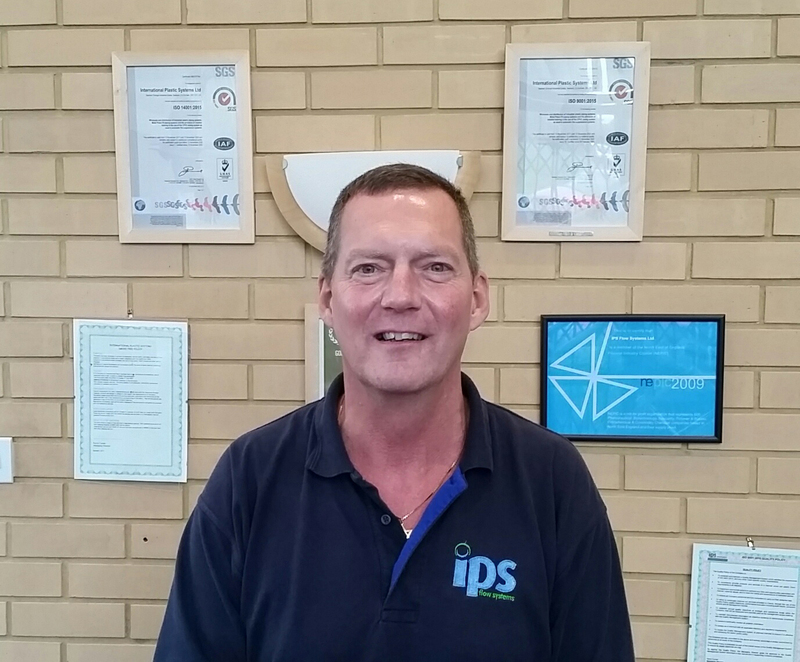 David Stiddolph, Operations Director at IPS commented that ‘IPS have always put quality at the heart of everything we do and the new standard focuses more on our key processes and systems in order to improve the business. Some key areas are for forward planning, setting specific quality objectives and communicating these to our employees, adding value to our customers and getting their reaction on our performance. Most importantly, it sets a level of good practice that is recognised throughout the world’. There's nothing like dressing up for the Job!! IPS & Kessel at UK Construction Week - Are You? Why Should You Visit UK Construction Week?